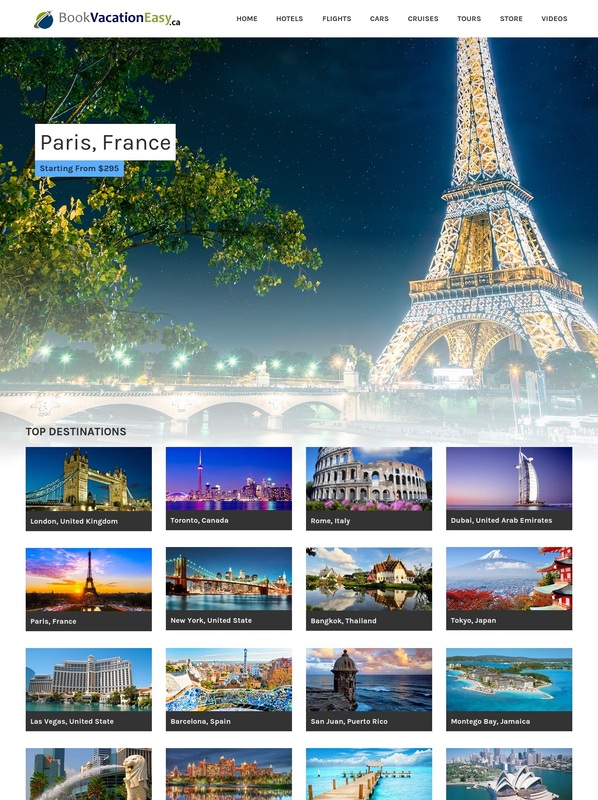 A fully automated affiliate website with Travel, Hotels, Flights, Rental Cars & Cruises search engine with over 250,000 hotels, 600+ airlines, over 1,000 cruises and a variety of car rental companies. 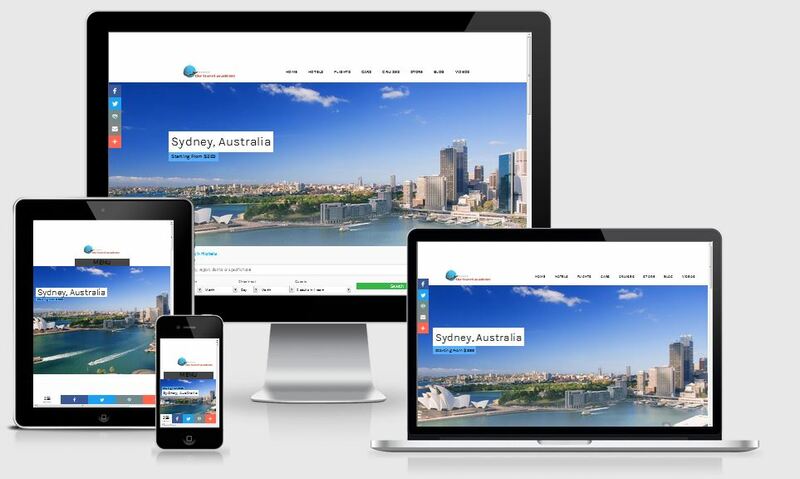 Help customers book their trip with a completely automated, ready to profit website. All you have to do is grow your business and increase revenue. 1. A Travel, Hotel search engine containing over 2 million hotel deals from 100's of travel sites. 2. A flight price comparison search engine containing 1000's of deals. 3. A rental car search engine containing 1000's of deals. 4. A cruise search engine containing 1000's of deals. 5. A travel guides / blog area. 6. An easy to use admin area where you can easily maintain the website. - A new, professionally created website with great potential. - Everything you need to start generating online income. We have partnered with 3 major affiliate programs that will pay you when people use this website. The main affiliate program is great as users don't have to make a booking for you to get paid, you get paid just when users browse the website. The average you can expect to make with this website is $0.40 - $2 per visitor. There is no limit to the amount you can make per visitor as the affiliate company will pay you per lead. For example, if one visitor clicks on 10 hotel suppliers, you could easily make $10 from that single user. The website has multiple sources of revenue including 2 travel affiliate networks, Adsense and Commission Junction. Travel search engine website with affiliates, free host, install included is ranked 5 out of 5. Based on 16 user reviews.